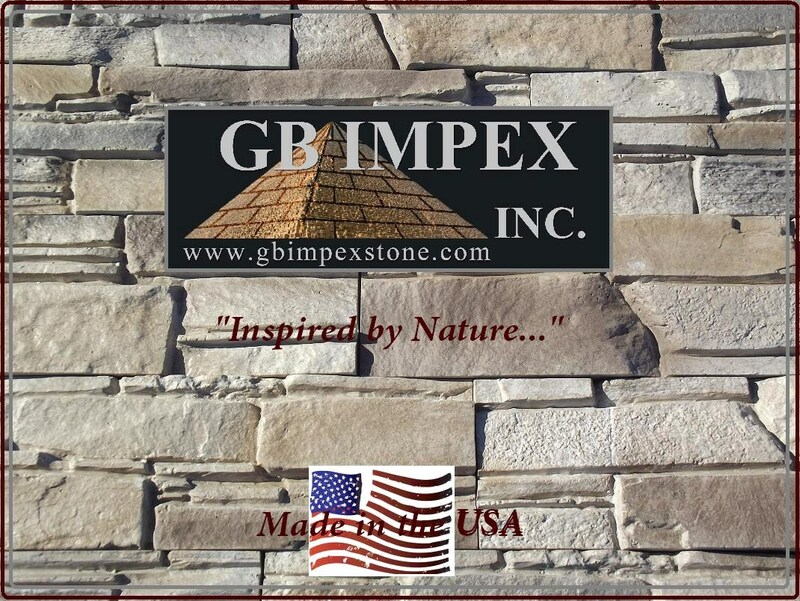 GB Stoneworks Manufactured Cultured Architectural Stone Company Manufactured Cultured Stone and Pavers.
" 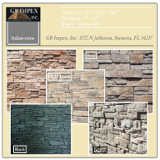 Best Price - Direct from the manufacturer"
GB Stoneworks LLC. 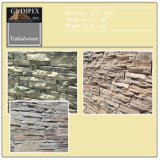 a manufacturer of cultured architectural stone wall veneer company located in Palmetto, FL. 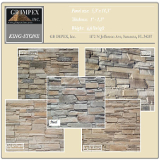 offers a variety of manufactured stone, cultured architectural stone wall veneer, wall veneers, paving stones, pavers, thin brick, and precast products. 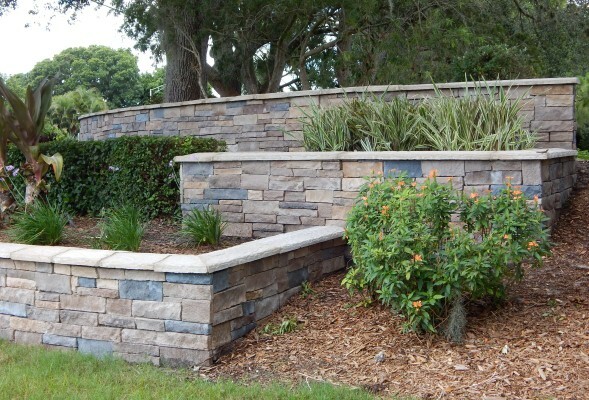 Our wall veneers and special pavers are hand crafted on site here in Palmetto, FL. GB Stoneworks has established themselves as a the leading Stone installers in all of Florida including areas such as Miami, Best prince in Tampa call 813-600-9991, Orlando, Naples, and Daytona Beach! Custom colors are also available in all of our products and locations! 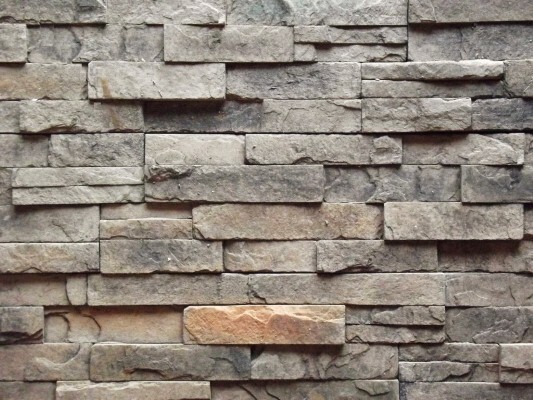 Our manufactured stone, quality cultured architectural stone wall veneer, stone veneers and E-Z Fit stacked stone will add a stunning appeal to your project or home. 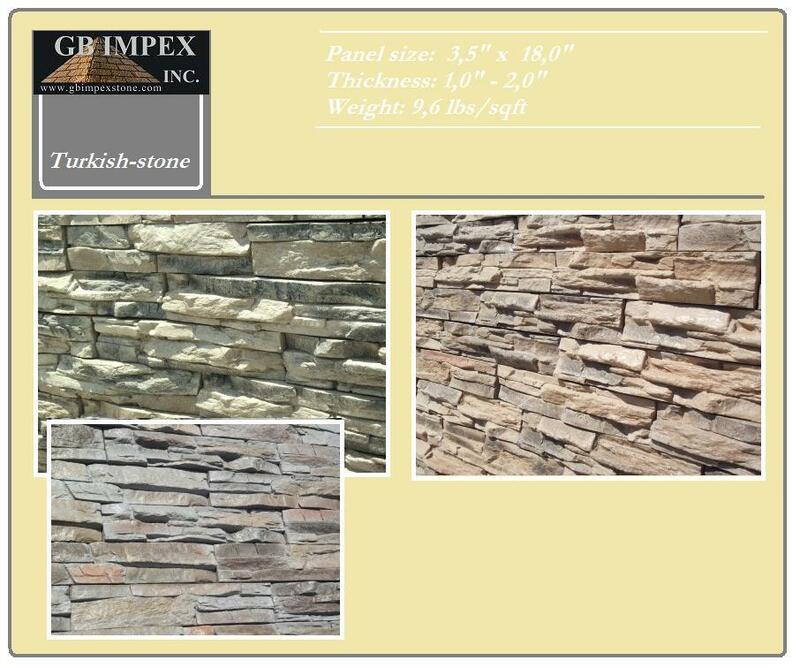 Our manufactured stone, cultured architectural stone wall veneers are a great way to reinvent your home in very cost effective manner. 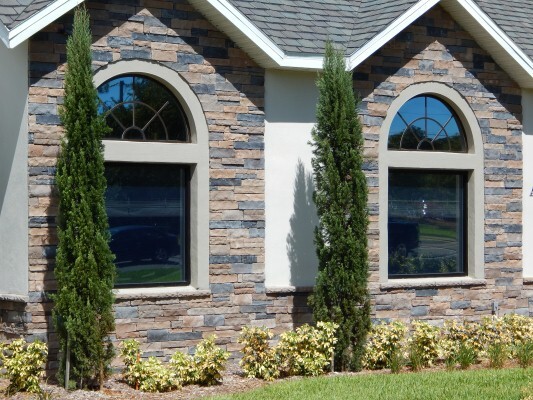 Our manufactured stone, cultured architectural stone wall veneers are made of Portland cement, aggregates, and mineral oxides for coloration. 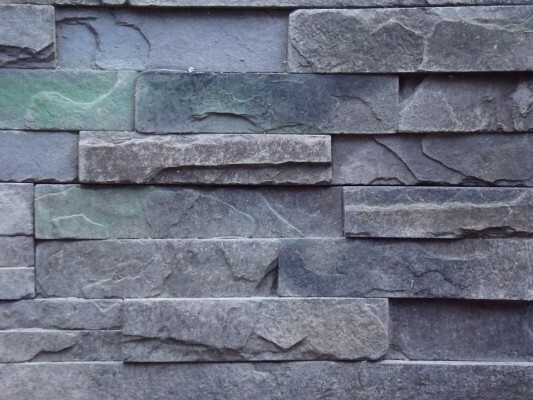 They are suited for both interior and exterior so whatever your project may be, we have the cultured architectural stone wall veneers, stacked stone, E-Z Fit stone for you! 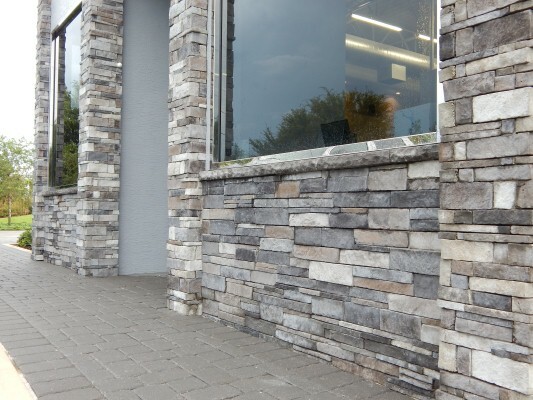 The E-Z Fit manufactured stones, cultured architectural stone wall veneers, installation process is quick and easy and much more affordable than real stone without sacrificing any of the look! 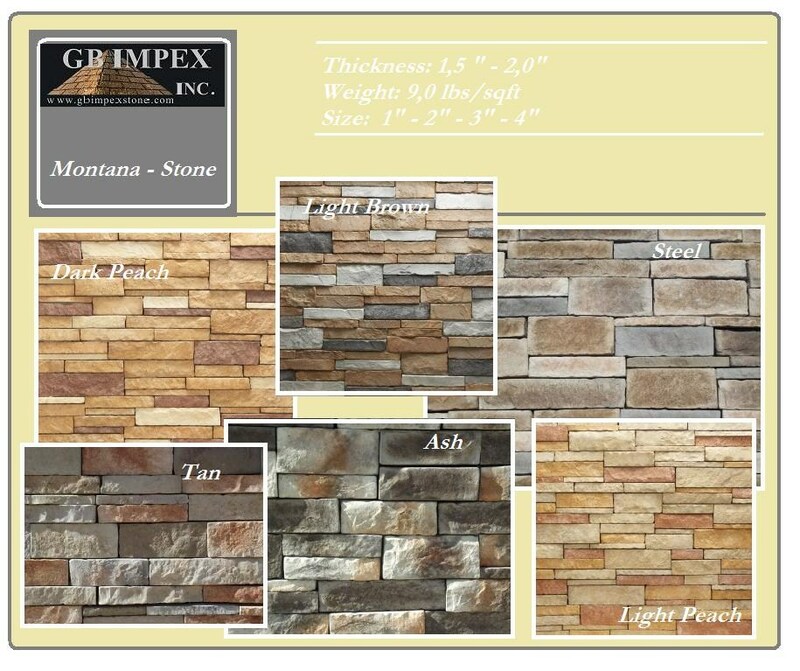 We at GB Stoneworks, also offer a variety of manufactured stone,cultured architectural stone wall veneer, special pavers and flagstones, including our own unique style flagstone, the Z-block/ builder block, which is a natural looking manufactured stone and stacked stone, great for your landscaping needs and any sort of flowerbox or outdoor kitchen, fire pit, retaining wall you could ever want to build. We also have the highest quality ovenwork and the longest experience making wood fired ovens in Florida. 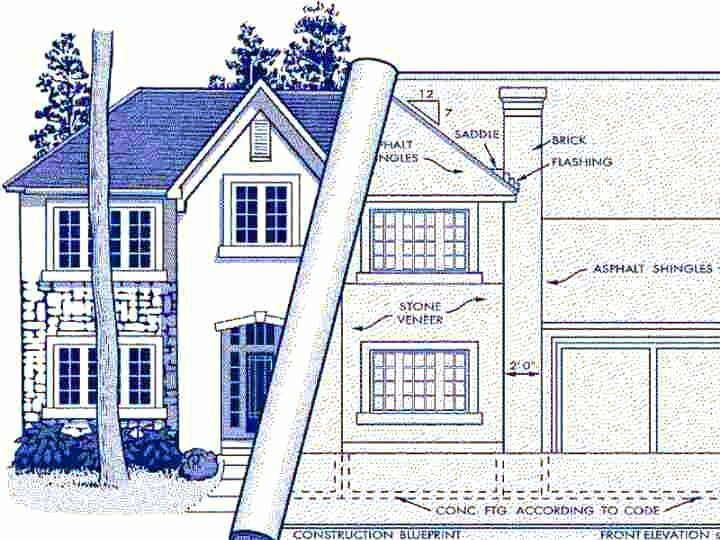 We also offer professionally done installation for all of your projects! 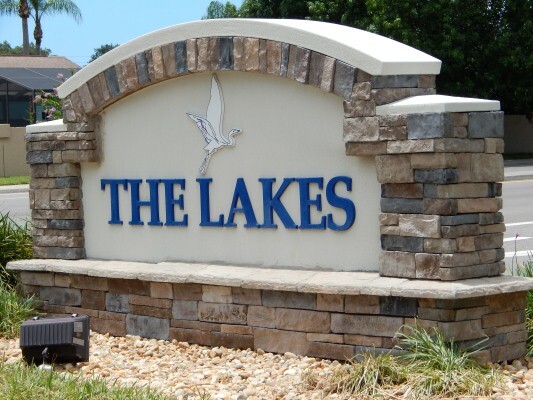 Come find out why we are the leading installers of Thin Brick, E-Z Fit Stones, and Ledgestones in Miami,Best price in Tampa call 813-600-9991, Naples, and Orlando! Custom colors are also available in all of our products and locations! We at GB Stoneworks, now offer complete outdoor kitchens. Cherish the joys of outdoor living and outdoor cooking with your new kitchen. We offer complete, from the ground up kitchens for the best price in all of Florida. We promise, you will not be dissapointed in our product or our service. 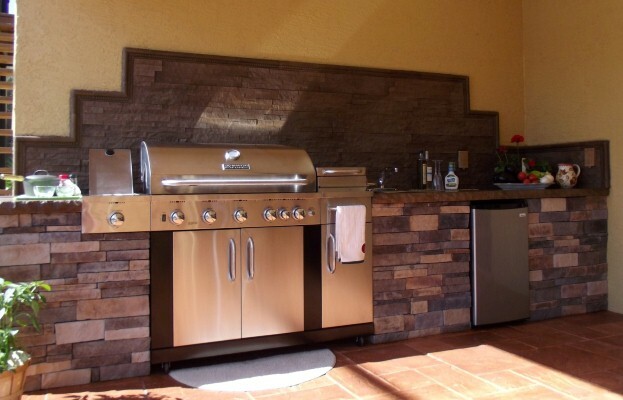 Our Custom Made Outdoor Kitchens greatly enhance your outdoor living space and it is something you don't want to give up. 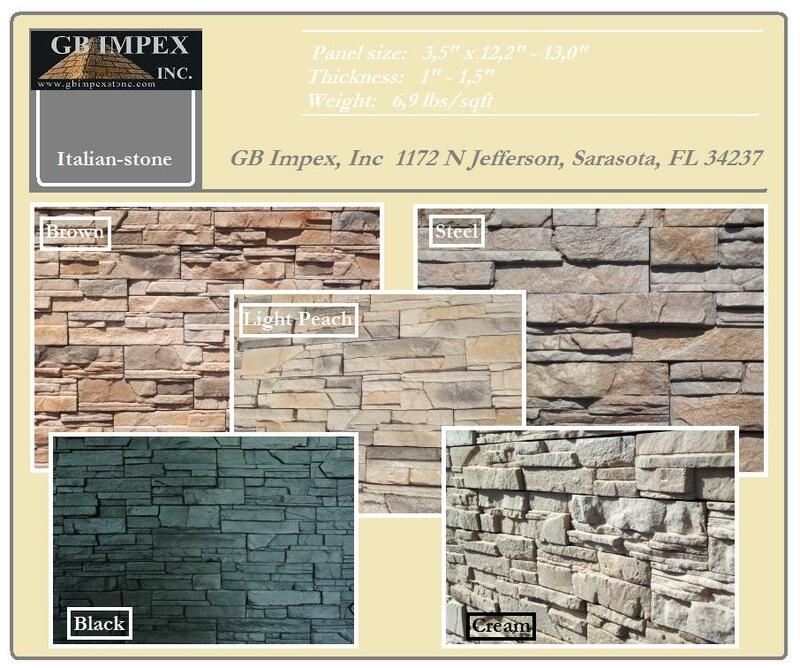 For more information regarding our Custom Made Outdoor Kitchens, please visit http://gbimpexstone.com/our-products/outdoor-kitchens.html! 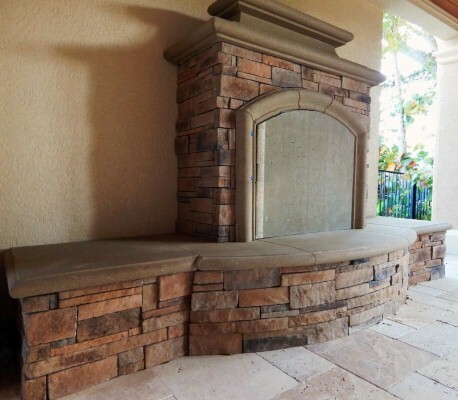 With our manufactured and cultured architectural stone wall veneer, and leading Ovenwork in all of Florida, you can do all the projects you`ve been dreaming of at a price that's affordable. We are currently the leading supplier of traditional wood fired pizza bread ovens in at the best price in Tampa call 813-600-9991 with all your inquiries! 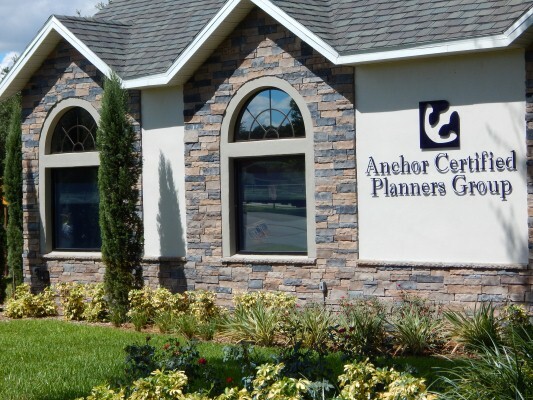 We will continue to provide Floridians with the craftsmanship they deserve through our handiwork! We only use local materials! 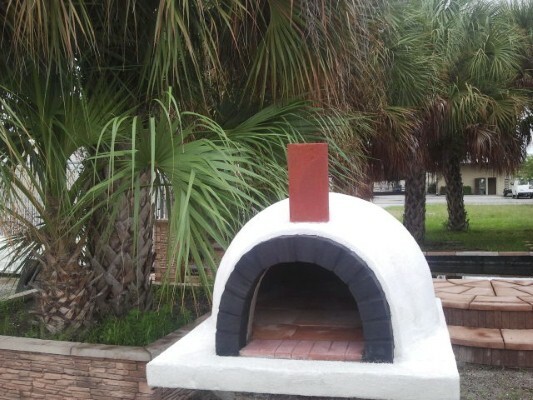 We are selling easy to clean natural tiled wood fired pizza bread ovens in the Miami Area! Also selling Wood Fired Pizza Bread Ovens for all sort of meat products, be it Chicken, Pork, or even a Turkey, we have you covered! Find out why we are the leading ovenworks in all of Florida! Currently offering Mobile Wood Fired Pizza Bread Ovens. Using lightweight aggregate GB Stoneworks of Florida is able to cut the weight of the oven in half while maintaining all of its fire properties! Now you don't have to sacrifice quality for convenience! Our Mobile Wood Fired Pizza Bread Ovens provide you with the equipment you need to make your stall and catering business an absolute success! Here at GB Stoneworks we offer 2 types of Wood Fired Pizza Bread Ovens. We have an oven made out of refractory cement and made out of clay bricks. They both use natural tiles for their floor on which you cook. Our ovens are easy to clean and will last you a lifetime! Custom colors are also available in all of our products and locations! We have the best quality, hand made custom ovens.